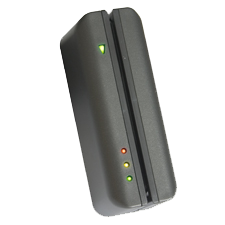 Electronic access control provides the most efficient and convenient way of securing your building and contents. Installing an access control system means that you will never have to change a lock again. We provide access through the controlled doors using a variety of different methods, for example Keycards, Proximity Tags and Key Fobs. Personnel can be added and deleted from the system with ease.